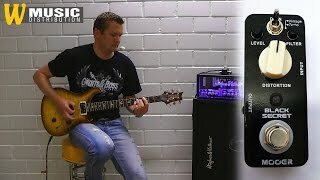 Black housing and a filter pot for tone control? Rings a bell! maybe similar to an American Distortion Rat. 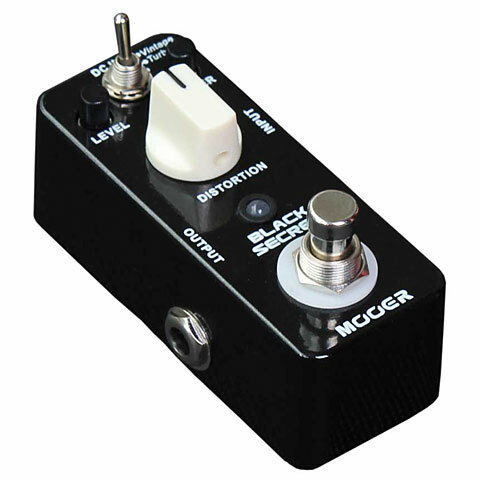 Exactly this pedal was the inspiration for the Mooer Black Secret pedal. The pedal delivers the classic old school distortion sound. If necessary, you can still bang it up a gear with the turbo switch. This item was given an average rating of 4.3 out of 5 stars. No review about this product has been written yet. 4 ratings exist without a text or these reviews are written in another language. 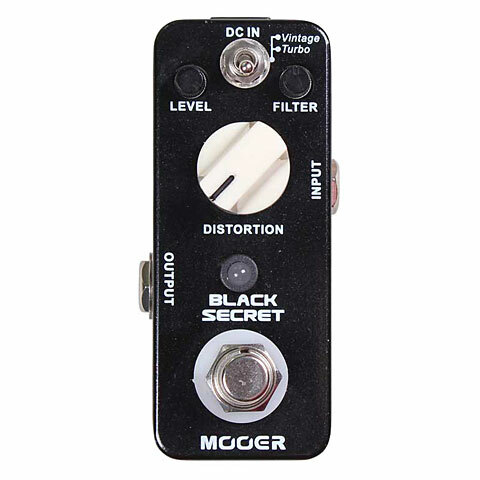 · Show all articles of the brand Mooer.